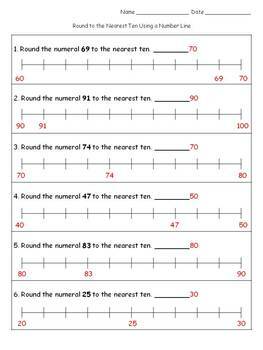 These sheets are great for practice and assessing students' ability to round 2-digit numbers to the nearest ten using a number line. 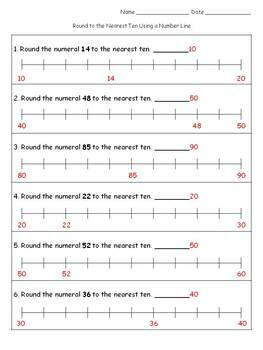 You can use one as a pre-test and the second as a post test. 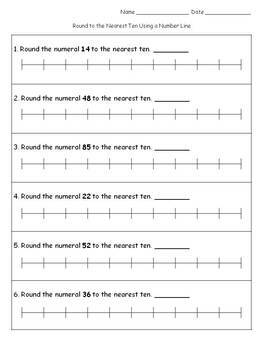 These are also great for remediation, homework, or extra practice!